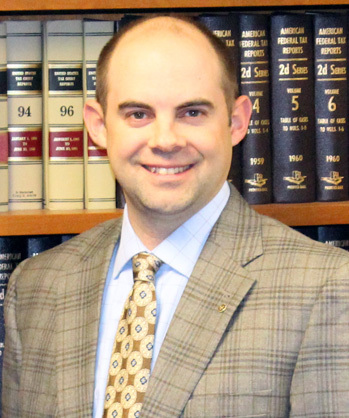 Brandon J. Edmundson, attorney, received his law degree from Drake University Law School with high honors in 2006, and graduated from Texas A&M University with a B.B.A. in Management in 2002. His practice areas include estate planning, estate administration, real estate, income tax, business and ag law, oil & gas, banking, and general commercial litigation. Brandon is licensed to practice law in Minnesota, Iowa and Texas (currently inactive). Joining Brandon in Fairmont are his wife, Sara, daughter, Ada, and son, Nicholas.